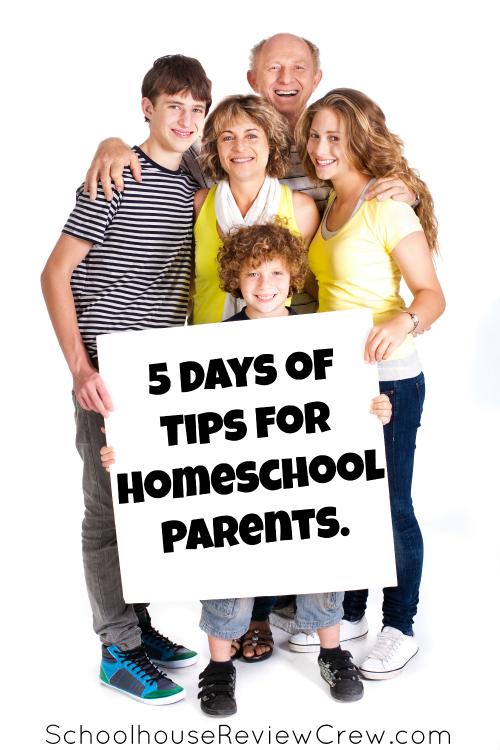 This week members of The Schoolhouse Review Crew will be sharing 5 Days of Tips For Homeschool Parents. 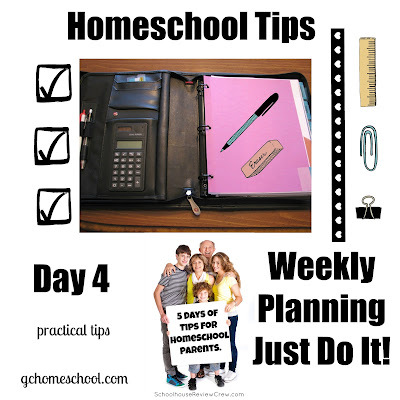 Decide on a day to complete your weekly planning and do it! I choose Saturday but let's face it sometimes it's Sunday or Monday before I actually get it done. When I do take the time to get it done the weekend before, I already feel one step ahead of the game come Monday morning. Depending on your curriculum and needs, your planning time may look different but the point is to get it done! Here is an older video of my weekly planning time. The only thing I changed is making the kids fill out their own checklists for the week. I think it helps them to fill accountable to what will be accomplished during the week. Day 1, Day 2, and Day 3 tips in case you missed them. Here is an older post on my brain that may give you some ideas too. 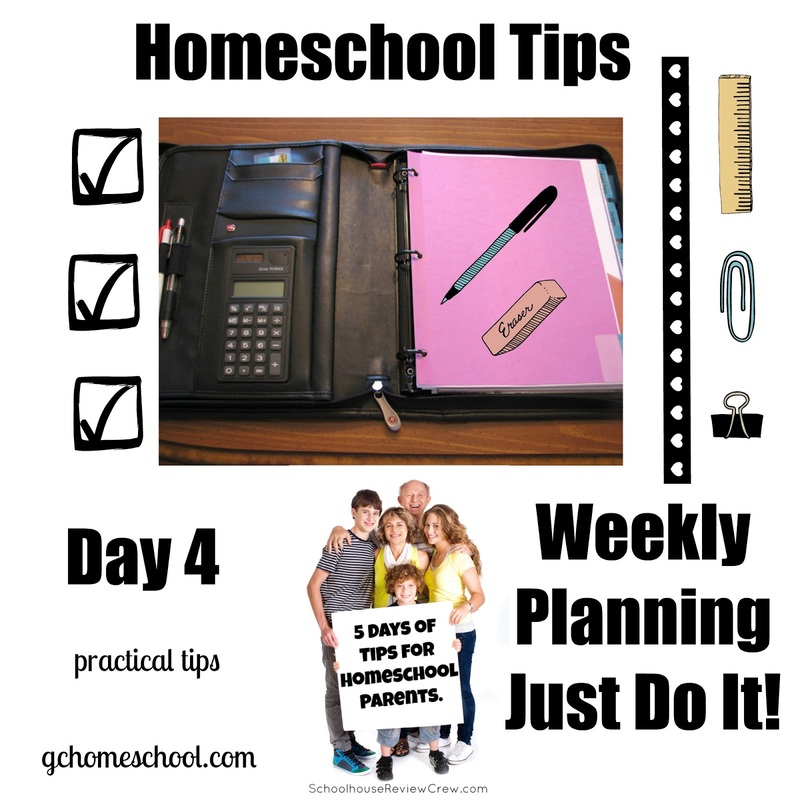 Bonus Tip - FriXion pens rock for homeschool planning!! If you go with planning for every day in your week then you will find that evverything goes perfect and so decorated. look here that will give you a clear idea about the writing services. The Southwest Church of Christ is one of the active church in recent days and they are going to start a meeting recently which would be a good news for all so that they can learn and discuss things in there. read here That is good and you'll get here some tips abut the writing services.